Thank you for taking the time to read this letter. 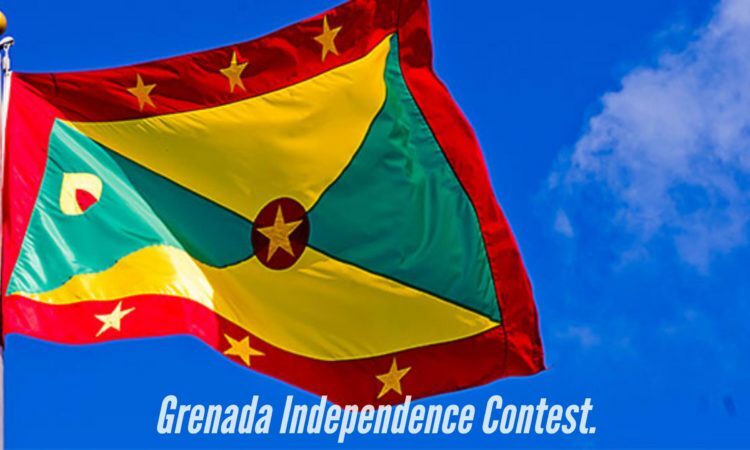 You are cordially invited to participate and to share with your membership the following contest in celebration of Grenada’s 43rd anniversary of independence. 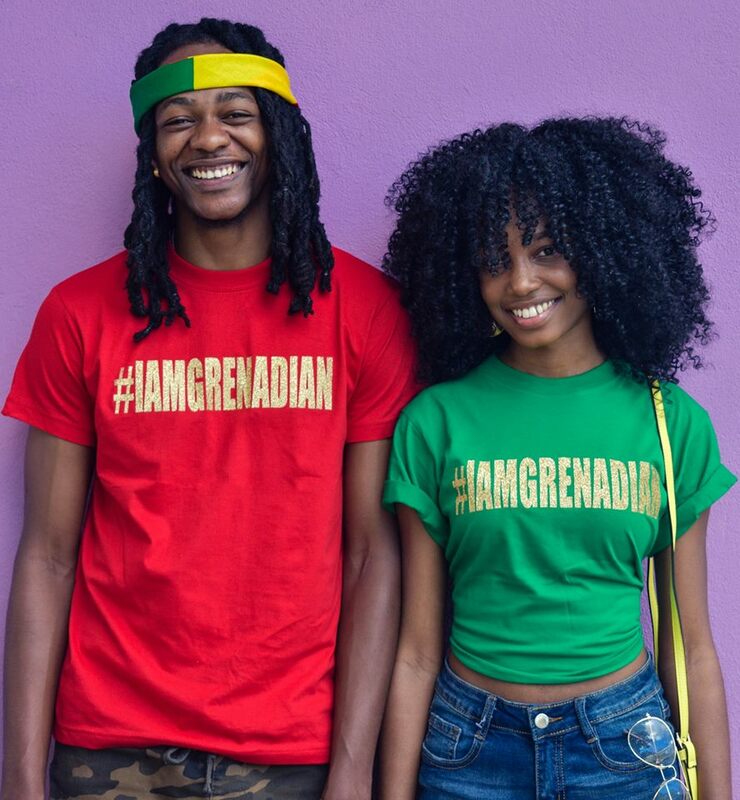 Goal: In keeping with our mission to create a space to share and celebrate the accomplishments, and culture and history of Grenada and Grenadians both on the island and in the diaspora through personal storytelling online, we are offering the opportunity to share your vision for Grenada by 2025 and beyond. 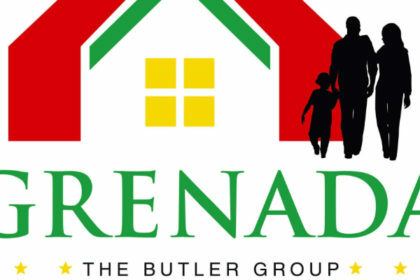 What will you like to see Grenada accomplish in the next 8 years? 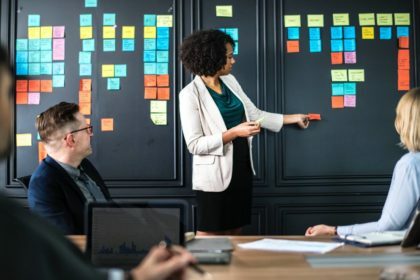 Responses may focus but not be limited to any area of the economy eg; youth, economic development, agriculture, marine environment, manufacturing, healthcare, tourism, education etc. 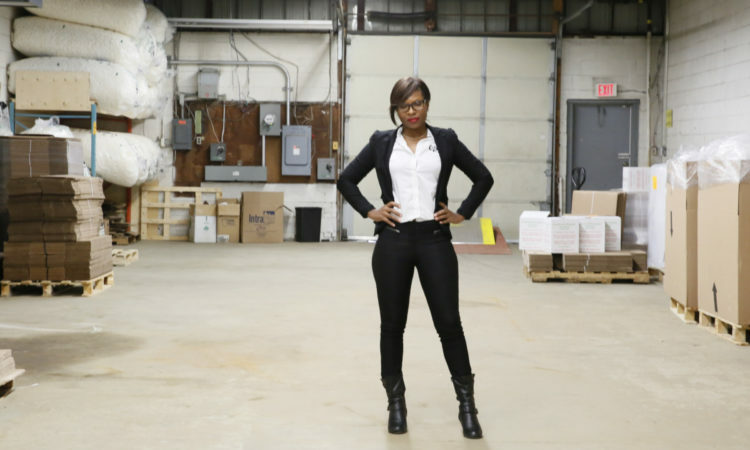 We encourage you to think BIG. Imagine that money and politics were no object to your vision for a better Grenada. 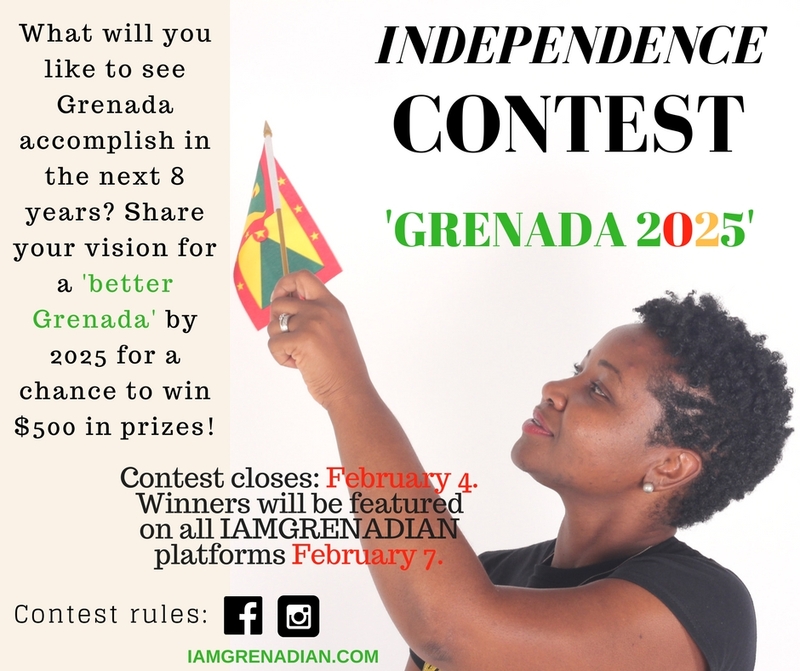 Winners and their submissions will be featured on all IAMGRENADIAN.COM platforms; website, Instagram, and facebook on Independence Day February 7th, 2017. Please include your name, Instagram and or facebook contact. 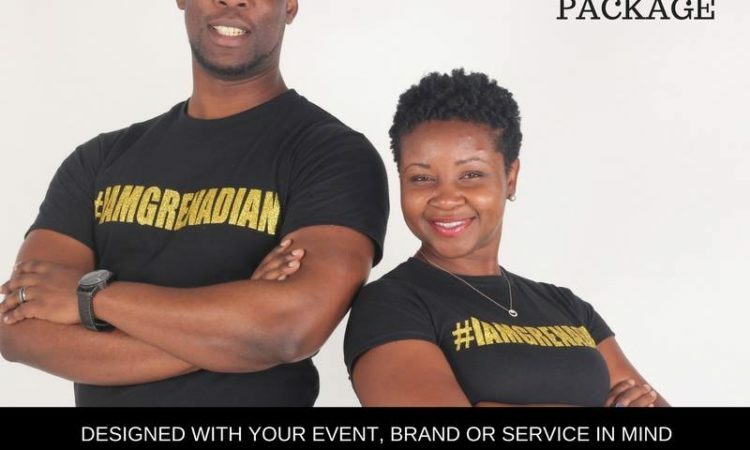 About IAMGRENADIAN.COM: IAMGRENADIAN.COM is a platform dedicated solely to sharing and celebrating the accomplishments, and culture and history of Grenada and Grenadians both on the island and in the diaspora through personal storytelling online. 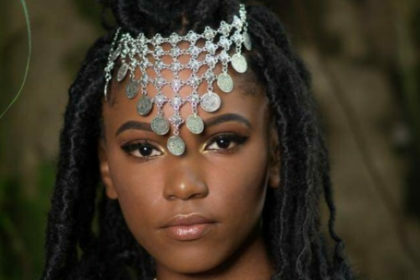 I would like to see Grenada in a better place in the next eight years. A better government better helath care education an better infrastructure. We have a very small but beautiful island an it’s time we get into to flow with the rest of the world.